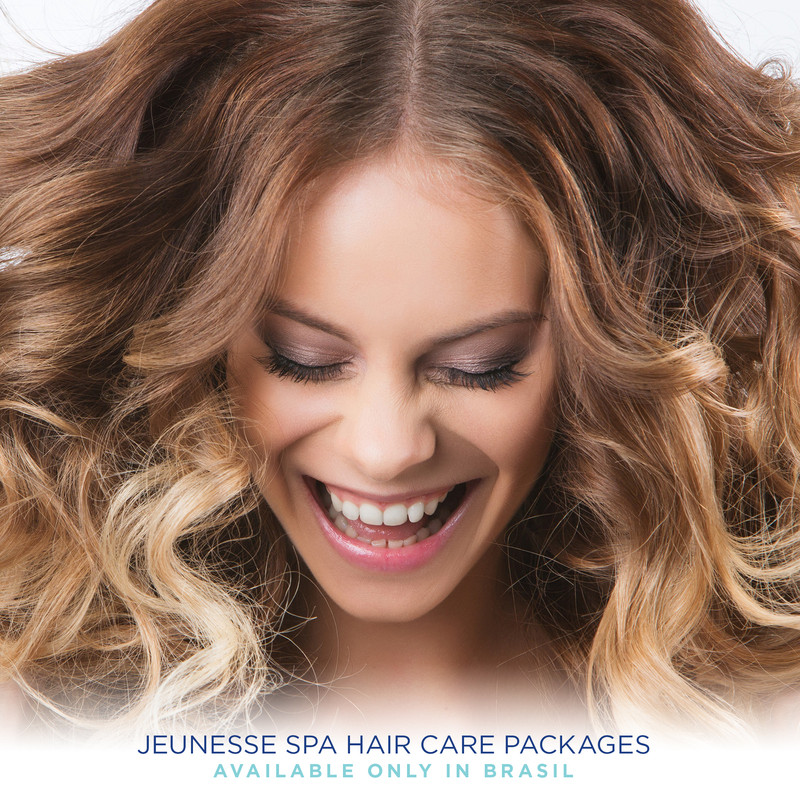 Jeunesse Spa Package – Lather. Love. Repeat.